Pine and fir chips 1"-2" in size and dyed with Amerimulch© colorant. Colors are available in Sedona Red, Mahogany and Black. 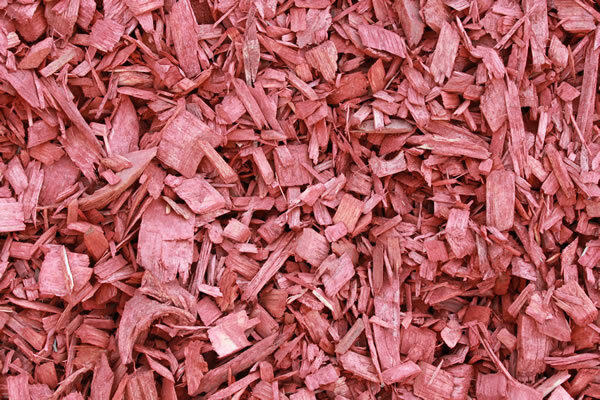 Dyed Wood Chips are a vibrant and long-lasting groundcover. Pine and Fir wood 1"-4" in size and dyed with Amerimulch© colorant. Colors are available in Sedona Red and Mahogany. Custom colors available on orders of 300 yards or more. 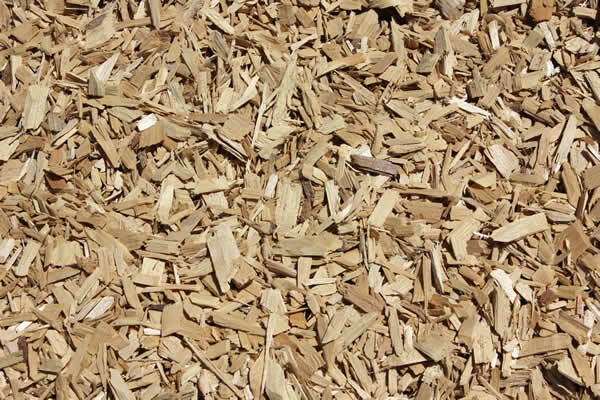 Single species wood chips designed, tested and approved for use under play sets and swings. Bark nuggets ranging in size from ¾" to 1½". 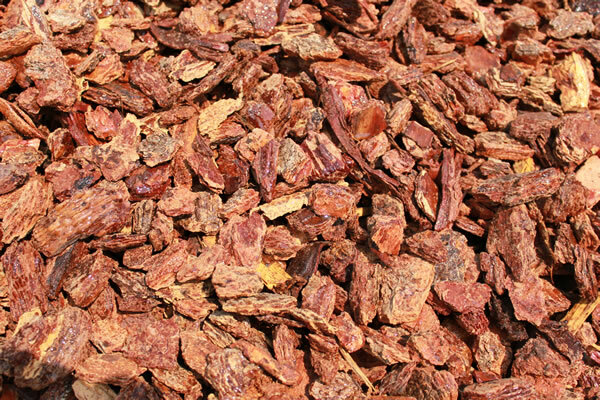 Medium bark is made from 100% fir and will add a deep red color to your landscaping project. Bark nuggets ranging in size from ½" to 1". 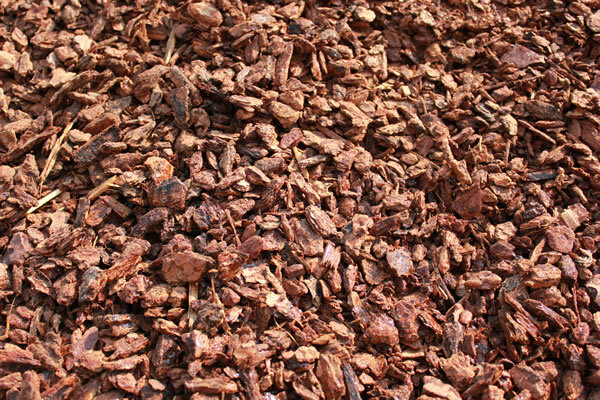 Small bark is made from 100% fir and is a favorite with most landscapers. 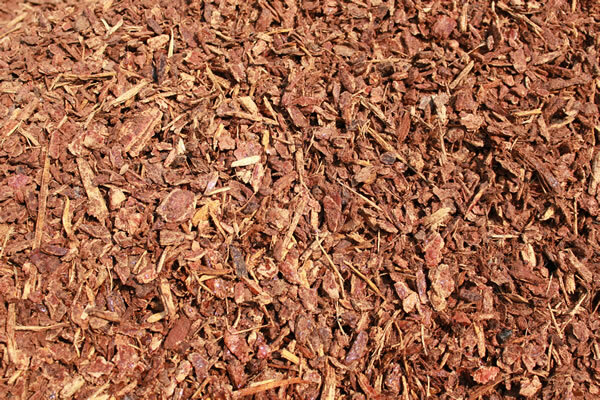 Small bark will serve as an excellent choice to beautify your next landscaping project. Bark fines and nuggets ranging in size from ¼" to ½". Mini bark is made from 100% fir and may contain a small amount of "white" wood. 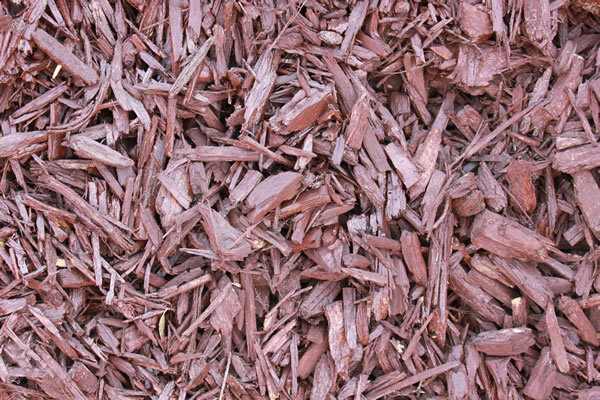 Mini bark is an excellent choice to improve water retention in your flowerbeds. 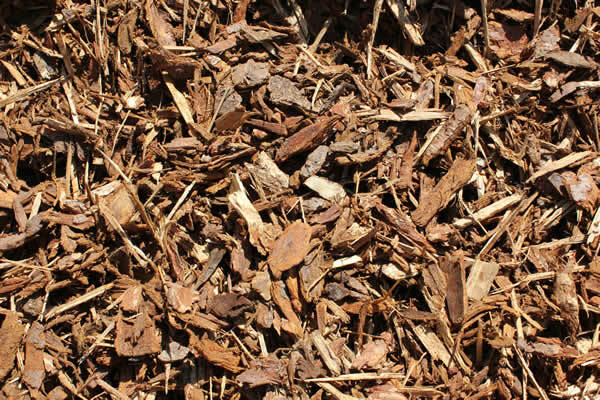 Shredded bark and bark nuggets ranging in size from ½" to 3". Walk-on bark is derived from 100% fir bark and cambium layer. This bark is a great economical choice for large projects.